Posted November 21st, 2018 by admin & filed under Accountant. There is no doubt that consistency is crucial to tackling money laundering. In fact, criminals have often used the services of the accountants to launder illicit funds. But you often underestimate the extent of the threat to the company and individuals. The wrongdoers often develop businesses that might appear legitimate at the first glance. Often accountant in Beverly Hills misguide you, so choosing the right professional is important. Interestingly, nothing escapes the eyes of the entrepreneurs. The professionals are well-trained and highly skilled to spot any malice right away. 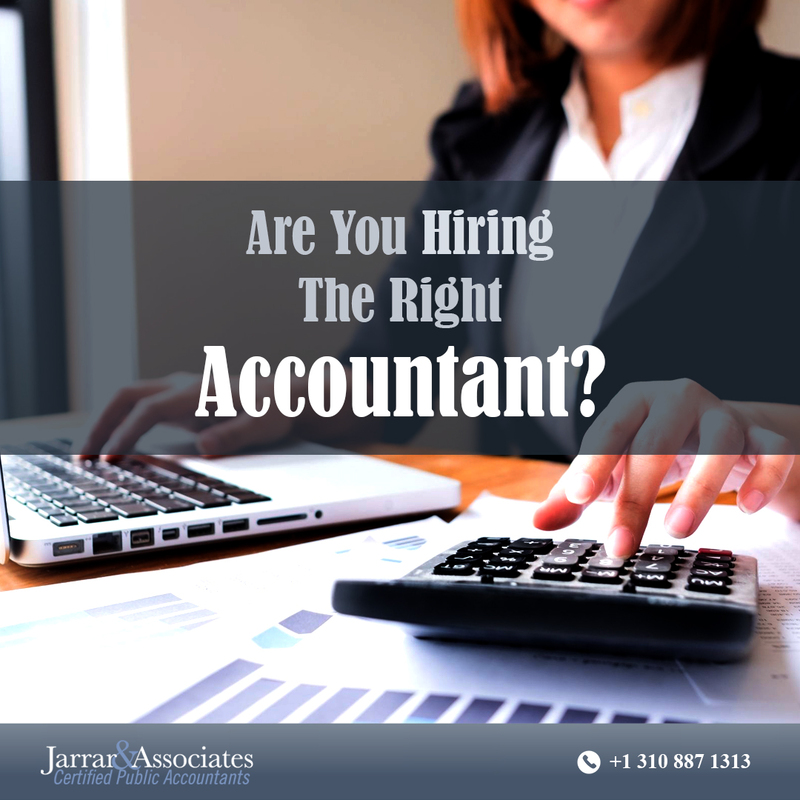 When hiring an accountant in Beverly Hills, there are some red flags you must always watch out for to help you pick the honest professional. Here are the red flags that your accountant is not working in your best interest. Did your accountant ask you to take a write off such as a charitable contribution even if you didn’t make one? Well, this is the first sign that he is leading you to a big trouble. In fact, he might do the same with our clients and if the IRS investigates him for filing bad returns, then all his clients would be audited, including you. If he is asking you to make false write-offs, skip him. Does the accountant Beverly Hills has a track record of short contracts for two or three months. Now, this should be an instant red flag. Remember no business or individual would let off an accountant if he is good at his work. No one wants to wastes time searching for another accountant. However, if he has worked for short-terms, then he is probably not the right person. When you have an accountant the professional needs to sign as a paid preparer. Did you see the sign missing from the tax return document? Check if he has signed. However, if he hasn’t signed, he might be reporting questionable items on your return. Do you want to take that risk? Sure not, right? Well, then you must take this red flag seriously. Remember, all accountants must sign the return they have prepared. While all accountants do everything, they can to find deductions and other tax breaks for which you actually qualify, you must watch out for those to embellish flat-out lies to get you a tax-break. Ultimately, this would come back to haunt you and the last thing you would want is to get audited by IRS. No honest accountant in Beverly Hills would ever put you in such a situation. So, choose carefully. Finding an honest accountant is not difficult. But you need to spot the red flags so as to find the right professional you need. Moreover, don’t get carried away by everything an accountant promises.